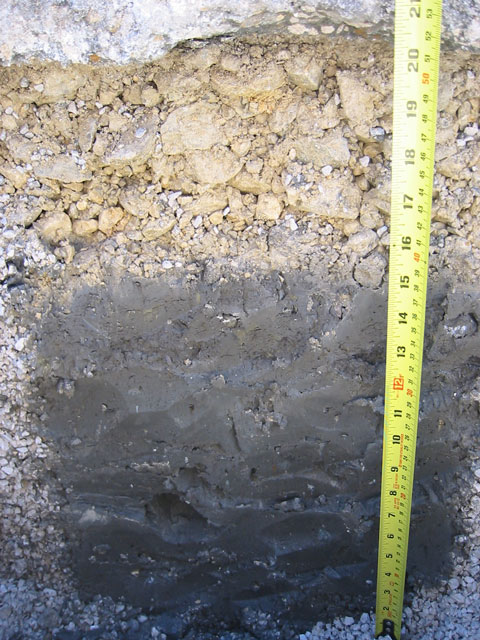 Seasonal variations in ground temperature and moisture content influence the load carrying capacity of pavement subgrade layers. To improve pavement performance, pavement design guidelines require knowledge of environmental factors and subgrade stiffness relationships. 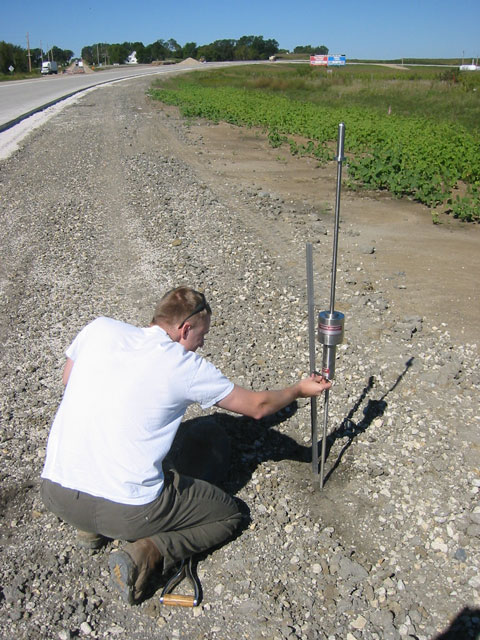 As part of this study, in-ground instrumentation was installed in the pavement foundation layers of a newly constructed section along US Highway 20 near Fort Dodge, Iowa, to monitor the seasonal variations in temperature, frost depth, groundwater levels, and moisture regime. 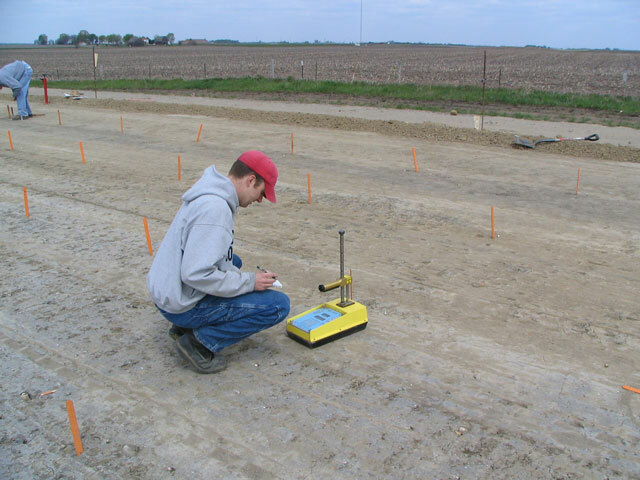 Dynamic cone penetrometer (DCP), nuclear gauge, and Clegg hammer tests were performed at 64 test points in a 6-ft x 6-ft grid pattern to characterize the subgrade stiffness properties (i.e., resilient modulus) prior to paving. The purpose of this project is to present the field instrumentation results and the observed changes in soil properties due to seasonal environmental effects.